Summer is surely here. It’s 110 degrees in the shade and the South is broiling! Seeking shade and a cool spot in front of a fan or in the air conditioning is all most of us can think about. But we party in the summertime too! 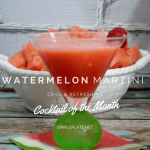 Add this cool and refreshing Watermelon Martini to your adult beverage selections this season and you’ll be the hit of the party. The bright, fresh taste of watermelon mingled with the lusty flavor of raspberry infused vodka is all you need to make your guests ooh and ahhhhh! 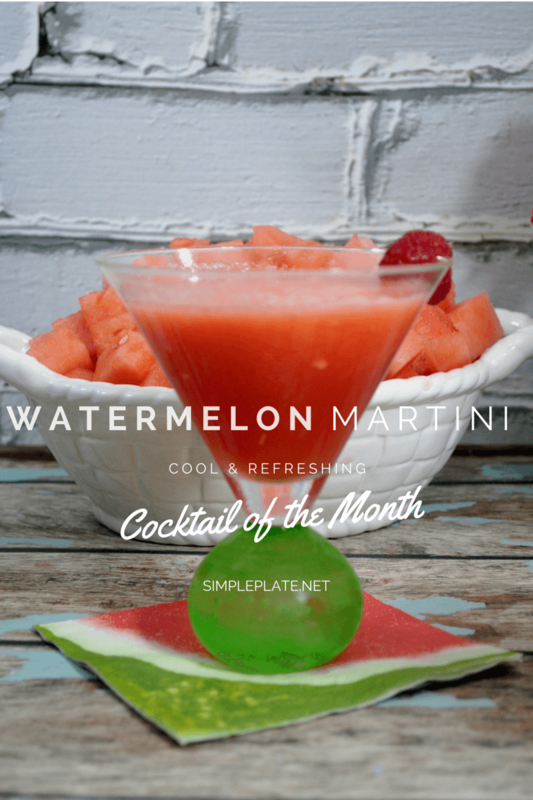 This watermelon martini is uber simple to accomplish and all you need is a blender, a martini shaker , watermelon and some raspberry infused vodka. Give it a try! 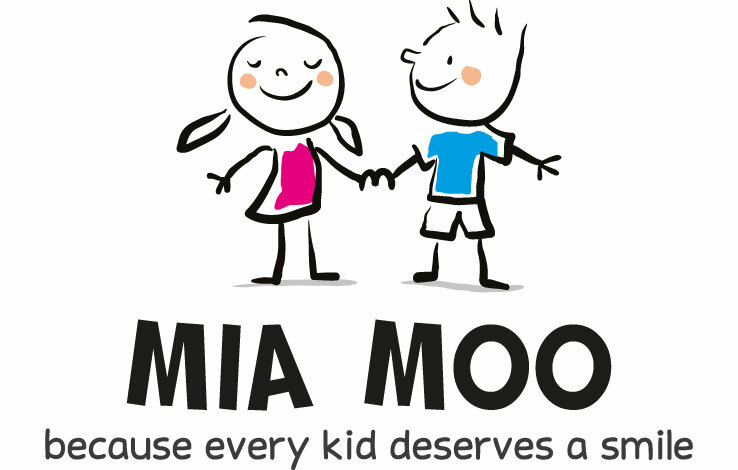 I promise you’ll love it! Check out our other Watermelon inspired beverages and wine coolers and you too can enjoy the bright, cool and refreshing taste of Watermelon in your adult beverages this year! That sounds so good. I would love to make these for my next girls night in or cookout! It really is ‘refreshing’ and cool. And a perfect Girl’s night cocktail! This makes a great virgin drink too. just puree the watermelon and add a splash or two of sparkling water! voila! I love making watermelon water in my fruit infusion pitcher. that might just be the next thing I try! Wow this looks delicious. Cool and refreshing for summer! Perfect for Summer parties, cookouts or just sitting by the pool! I love watermelon and this drink sounds amazing! I must make this soon! I need one of these right now! This looks delicious, pinning for later! Yeah, I needed one last night! Ooh that does sound refreshing! I should probably pick up some vodka so I can start making cool drinks like this. I’m loving all the flavored vodkas we’ve found lately! Does this work as a virgin drink too? Maybe I could swap the vodka with sparkling water. Absolutely sparkling water or a clear soft drink and you’ve got a virgin watermelon martini. The flavors of summer are my absolute favorite. That watermelon recipe does sound delicious, but I’d have to make mine a mocktail. sparkling water or a clear soft drink in place of the alcohol would do it! That looks so good and I love that it’s got real watermellon in it! This would be a perfect beverage for summer cookouts! It is perfect for summer grilling and cookout parties! That sounds SO good! I can’t wait to try this. I’m loving the fresh watermelon we’re getting now! Its so sweet! Wowza. This is the first I’ve heard of a watermelon martini. That looks fantastic! Very cool and refreshing. Thanks! Its a perfect summertime cooler! This sounds really good. It would be perfect to have during an afternoon by the pool. You had me at Watermelon Martini. I’ve had one before and they are beyond delish. Thanks for sharing the recipe so now I can make them at home. Yum! Mmm! I do love watermelon flavored beverages on hot summer day! This sounds like a great bbq drink! Fresh fruit puts such a great spin on cocktails! They were made to go together! With the big heat wave after the long winter, liquid refreshment is a definite must. The recipe sounds delightful. I’m tellin ya! This is cold and sweet and delish! This looks like such a refreshing drink! It’s been so hot here lately these would go down nicely! The heat is opressive isn’t it? Watermelon is always refreshing during the summer. This sounds like a great drink to relax with . that it is! Thanks for comming by! This looks so delicious and refreshing. I will have to try this for my BBQ this weekend. I am sure it will be a big hit. It is surely a party hit! I’ve never had a Watermelon Martini before, but it sounds delicious! Thanks for sharing this yummy treat! It is delish @Shannon! Thanks for dropping by! Your Martini looks refreshing especially for those hot summer days! Thanks for sharing your recipe and try to keep cool! Here it’s just plain hot! I could do with some mountain time! This watermelon martini looks so delicious! I love that you used raspberry vodka. It is cool and refreshing and the raspberry adds a little sweet without the twang! This looks so refreshing! I love watermelon and this cocktail would be perfect for a hot day.